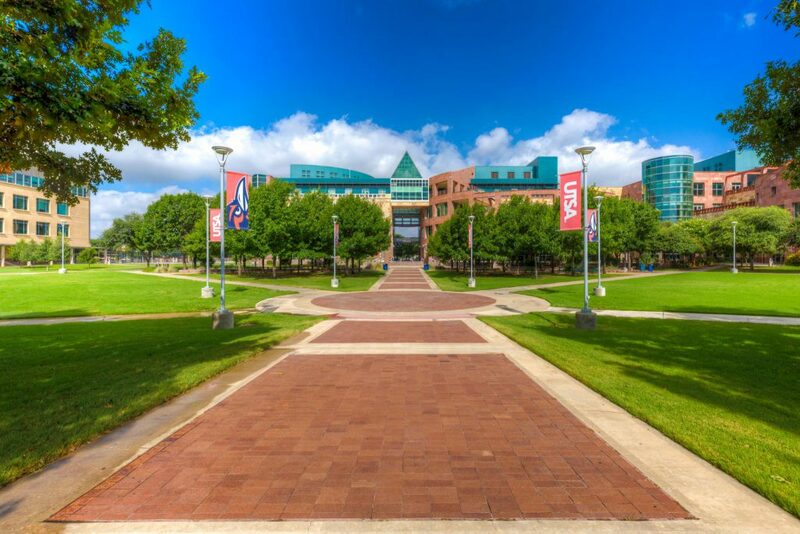 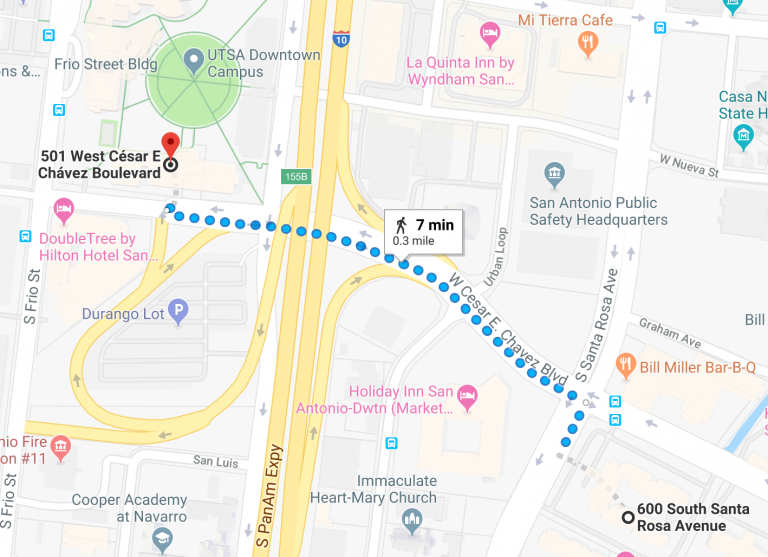 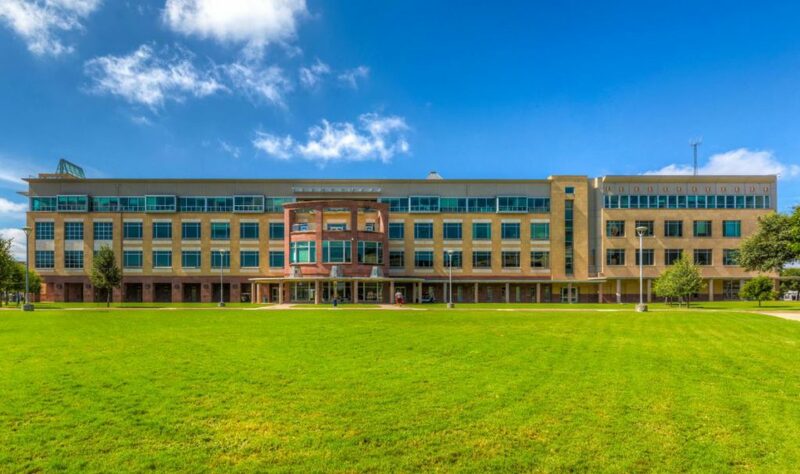 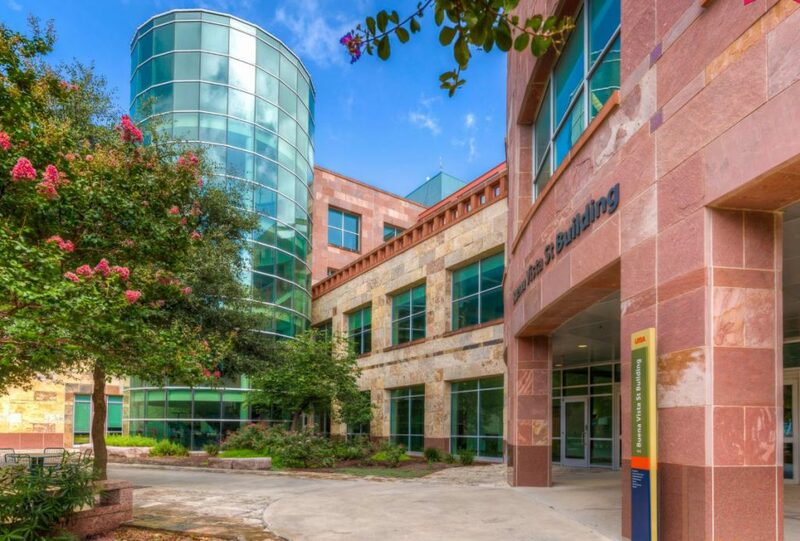 The 2019 Tran-SET Conference will be held at the beautiful downtown campus of the University of Texas at San Antonio. 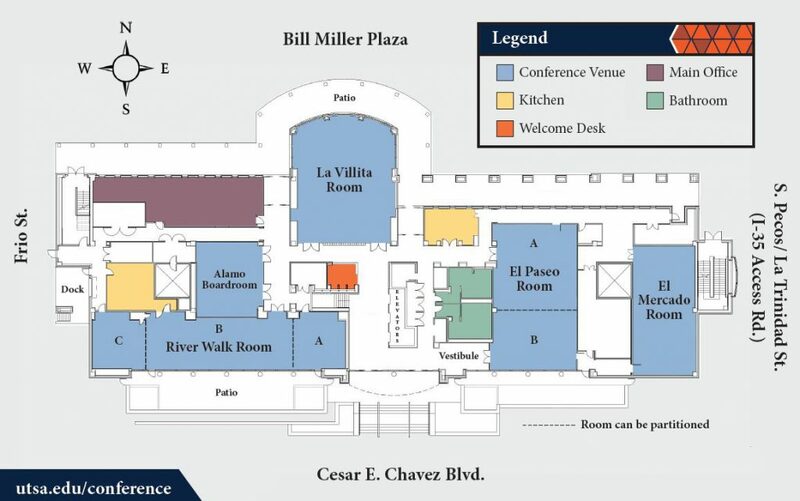 The venue includes the University of Texas at San Antonio’s state-of-the-art Conference Center, including Buena Vista and Durango campus buildings (501 W César E Chávez Blvd, San Antonio, TX 78207). 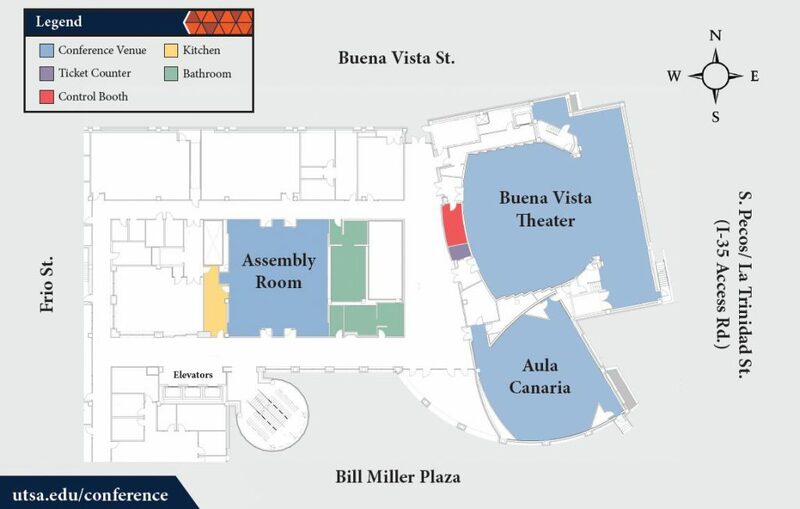 The following hotels are associated with the Conference. 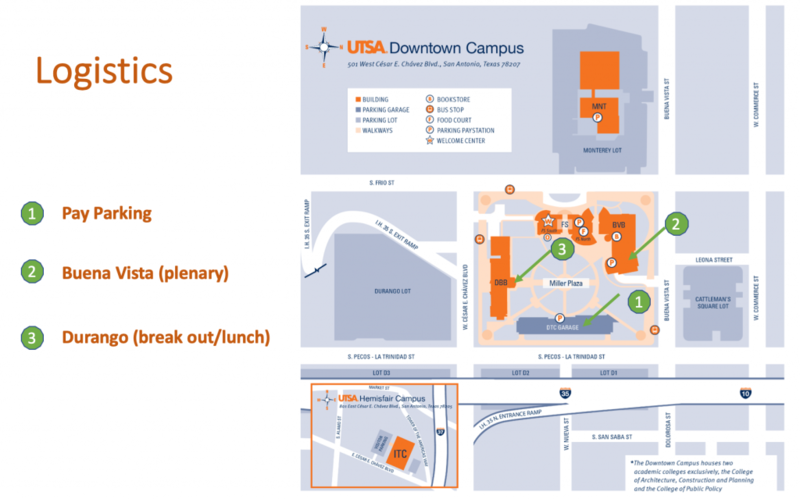 Please note that the deadline for the special, Conference group rate (for both hotels) has ended.